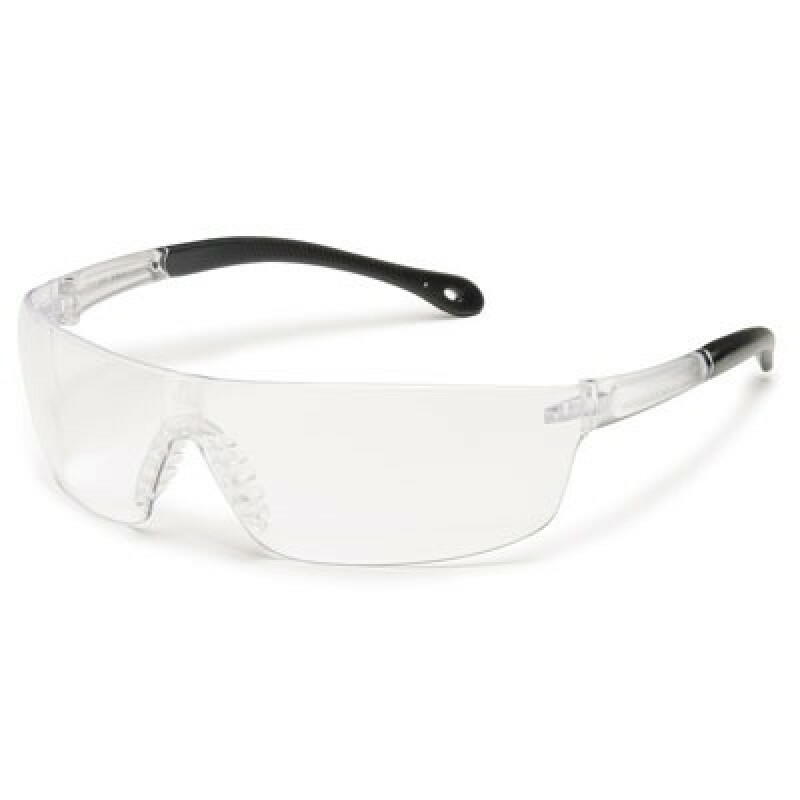 The Gateway StarLite Squared Safety Glasses are trendy, comfortable, and economically priced making them the perfect safety glasses for your workplace. The soft, pliable temple areas and nosepiece make them comfortable to wear for long periods of time. The scratch-resistant lens is 100% hardcoated polycarbonate that adds longevity and protection.